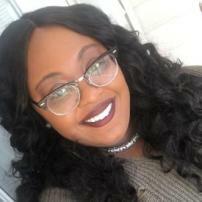 Dominique is an author, blogger, freelance writer, and proud HBCU grad from Greensboro, NC. She is currently pursuing an MFA in Writing and aspires to be a college English professor. As an opinion writer, Dominique is not afraid to throw a little shade. She is adamant about being unapologetic for who she is and hopes to inspire others to do the same.